If you are a tenant with an existing service seeking to move out of a property, you must request an off reading by completing the form below. If you are a tenant seeking to move in to a property, you should seek to have your customer information be added to the owner’s account. 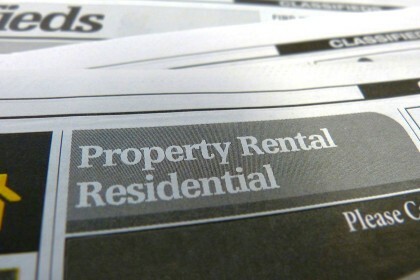 Your landlord may request that you be added to the account as a tenant by completing the Customer Service Request Form. Please submit the completed request form along with any additional documents and/or required fees to the Water Authority Administrative Headquarters at 13G Red Gate Road, George Town, Grand Cayman or 96 Cross Road, West End, Cayman Brac. View our corporate location map here. If you are an owner, you may request an off reading on behalf of your tenant online by logging in to your online account, or by downloading and submitting the form below. Please note, owners are ultimately responsible for any and all water and sewerage charges incurred by tenants occupying their property. While owners can make tenant payment of utilities part of their rental/lease agreement, the owner will be responsible for any outstanding fees left by the tenant. Request a meter reading outside of the normal meter reading cycle.